Get the supplements you want, not the fillers you don’t. 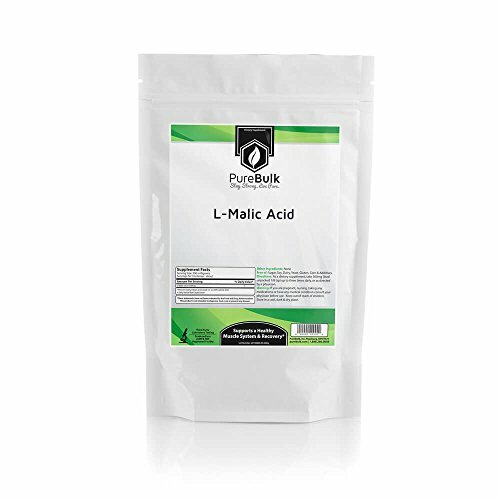 PureBulk’s supplements are tested by accredited third party labs in the USA to ensure their identity, purity, and potency. PureBulk is GMP certified by the NSF. Product packaging may be different from packaging pictured. Details: We don’t just talk the talk. PureBulk’s supplements are tested by accredited third party labs in the USA to ensure their identity, purity and potency. Order yours today!